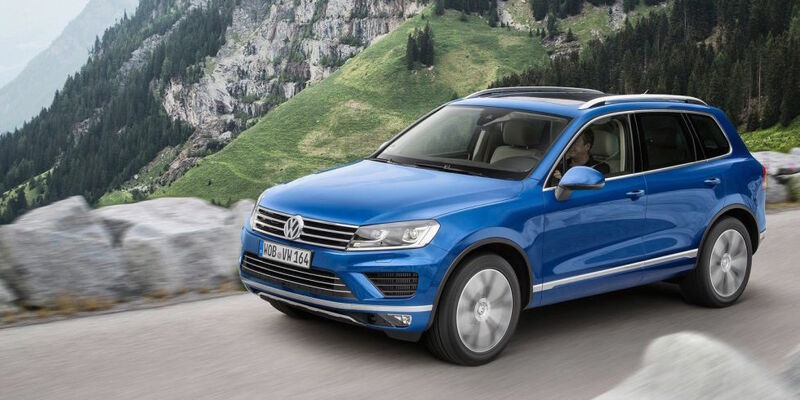 The vehicles affected include the Volkswagen Touareg, Audi Q7, and Porsche Cayenne Diesel. Reuters reports that U.S. District Judge Charles Breyer said owners of the vehicles affected will receive “substantial compensation” for getting their cars fixed. German auto part supplier Robert Bosch, which allegedly colluded with VW to cheat emissions, will also settle with U.S. consumers. The 80,000 vehicles equipped with the 3.0-liter TDI engine in question include the Volkswagen Touraeg, Audi Q7, and the Porsche Cayenne Diesel. This settlement comes nearly six months after Volkswagen agreed to a near-$15-billion settlement over U.S.-market cars sold with emissions-cheating 2.0-liter diesel engines. VW first agreed to a settlement over its cheating 3.0-liter diesels last month, but the exact terms of the settlement weren’t yet finalized. Bloomberg reports that VW will likely buy back 19,000 older models too complicated to repair, while offering fixes on the remaining 60,000 vehicles. VW is yet to finalize a fix for the affected cars, though it’s thought to consist of a simple software upgrade. The fix will need to be approved by U.S. government regulators before a recall can begin.